Please support Arrels Fundació by watching this most boring viral video! Arrels made our bedside tables and upcycled stools, under the supervision of designer Curro Claret. 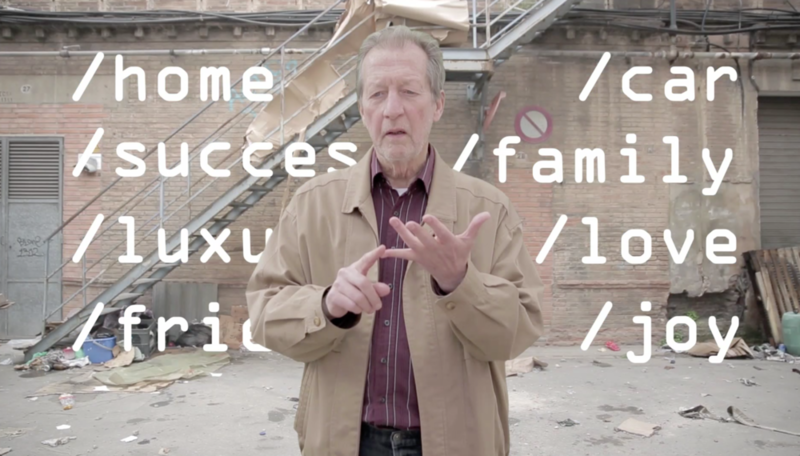 The foundation helps homeless people in Barcelona find their path towards autonomy, offering them housing, meals, social attention and health care.